Five horses graze in a green pasture. Their long necks curve down to meet the grass, as tails swish gently in the summer heat. The pasture is peaceful and quiet. Then a young man in a cowboy hat steps into their midst, sets down a bucket of sweet feed, and walks away. The bucket changes everything. With bulk and bite, the dominant horse now runs the others off. There is room in the bucket for his head alone. Some in the herd keep trying to shoulder their way in closer to him, while others move away and stand aside, alone. For people in treatment for addiction to drugs or alcohol, this is an eye-opening scene. Watching the herd dynamics offers a reflection of how their substance abuse has affected family members. This demonstration is among several used by equine therapists at Oxford Treatment Center, where riding is only one way horses are used as an effective partner in the treatment process. Equine Therapist Terry Timmons, CRC, joined Oxford Treatment Center in fall 2015. Her training and certifications through the Professional Association of Therapeutic Horsemanship (PATH) span both mental health and horsemanship. As she develops new addiction applications for equine therapy, she also continues using the approach to help children with autism, cerebral palsy and other disabilities through the Tupelo-based nonprofit Hope Unbridled. What has it been like for you to apply equine therapy in the field of addiction treatment? “It has been a wonderful experience, because there are so many ways you can use the horse as a teaching partner. The horses are very intuitive, much like human beings. Tapping into those instincts in addiction treatment has been interesting, because people with addictions tend to have a lot of denial. However, the horse can break through that really quickly. For example, when we’re working with young adult females, they often put off an air of being very confident. But horses can tell when someone’s body language communicates that they do not have strong personal boundaries set up. The horse may become more pushy — moving in closer and invading their space. Likewise, the horse will sense anxiety in a person. The person might say they are fine. However, the horse will be uncomfortable with that person if they sense anxiety. You can see it in the horse’s body language. What are your days like here? What are some of the most effective kinds of sessions you lead? 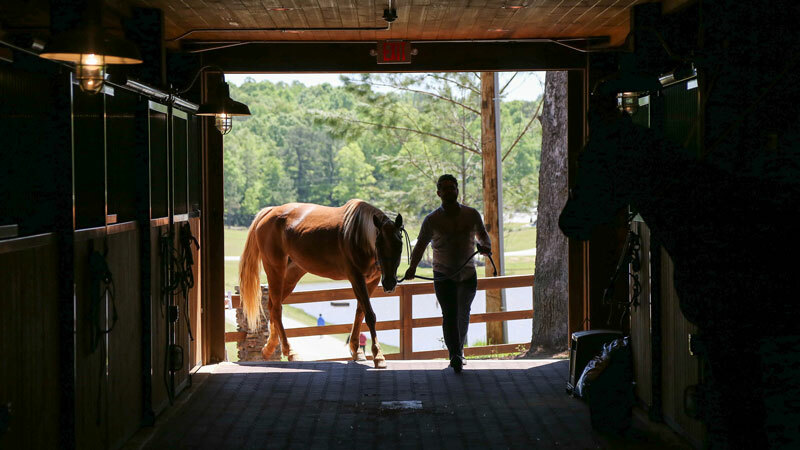 “Once a client has learned some basic riding skills we do a session that demonstrates how they are powerless over addiction — and shows the power they gain through working the steps of their recovery plan. We have the client on a horse inside the riding arena. They practice steering the horse with our support, using proper equipment and effective cues. They feel in control. Then we introduce sweet feed. And we take off the bridle. Sweet feed is something horses don’t get in the wild. It tastes so good to them that they would eat it until they physically get sick or die. They can’t resist it! So between the horse’s desire for sweet feed and the lack of a bridle, there’s nothing the rider can do. We have other members of the group stand outside the arena, representing specific members of the rider’s family. They’re calling to that person, over and over, but the person can’t reach them. You can imagine how much this demonstration resonates, especially with people who have children. 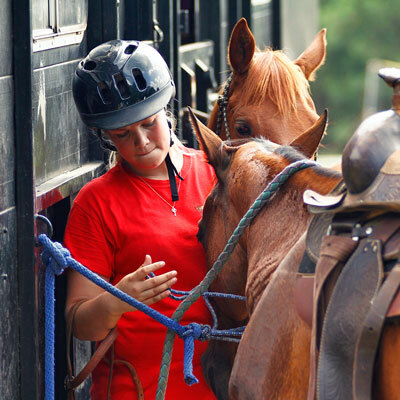 How do you tap the effectiveness of equine therapy for people who are too afraid to ride? “Since our clients come from all over the country, we do have some people who have never even been around horses. Many times they’ll say, ‘I’m never getting on a horse.’ And we never make them. We do require them to be part of the group and experience the demonstrations — and 99 percent of the time, they do end up getting on the horse. But we let them get comfortable with the idea first. 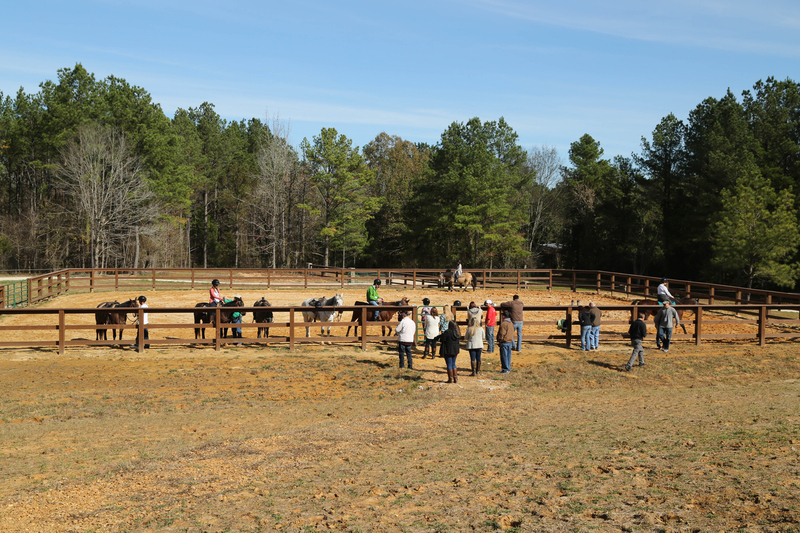 For clients who want to get involved with horses after their experience at Oxford Treatment Center, what do you suggest? 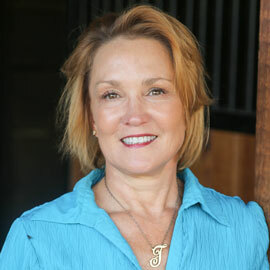 “We do have clients who connect with the horses more than others. It’s neat to see. You can tell even before they get to ride that someone is going to be a horse person. Helping with the barn work is part of responsibility training for our Young Adult Program, and some are really motivated just to go to the barn and work. What are some ways you want to see the equine therapy program grow? “There are so many ways that Equine Assisted Psychotherapy can be applied in mental health, the possibilities for our program are almost endless. As the program grows, our goals will include incorporating more individual equine therapy sessions in addition to the group sessions and therapeutic riding. Some of the new things we’re doing include taking some of the horses to Puskus Lake with the young adults once a week. And from my experience working with children, I brought the idea of painting on the horses using nontoxic paints. I wasn’t sure the clients would like it, but they love it. Usually in the things they paint, there will be something we need to talk about or something that reflects their growth in recovery. And for the horses, it’s like getting pampered for a day. 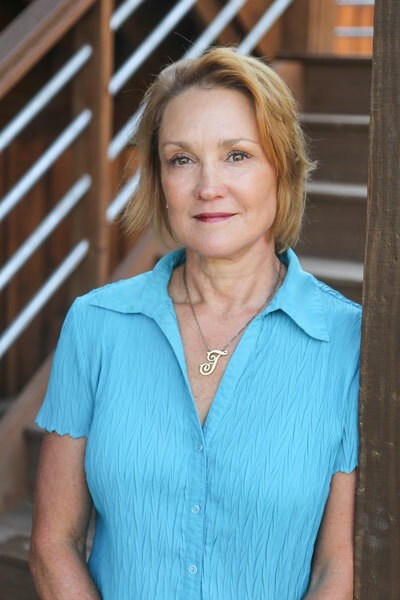 A Certified Rehabilitation Counselor, Terry holds additional certifications as a Therapeutic Riding Instructor and Equine Specialist in Mental Health and Learning, through the Professional Association of Therapeutic Horsemanship (PATH). 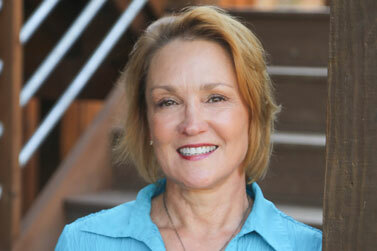 In addition to her work at Oxford Treatment Center, she is executive director and therapeutic riding instructor at Hope Unbridled Equestrian Program. She holds a bachelor’s degree in psychology and a master’s degree in rehabilitation counseling from Mississippi State University. To stay involved in horsemanship and give back, Terry recommends volunteering at a PATH center near you.